It’s been a long time since I’ve listened to any new music. I just got my late anniversary present from my wife, however, and it included three albums that came out this year. All by artists I already knew, mind you, but still. 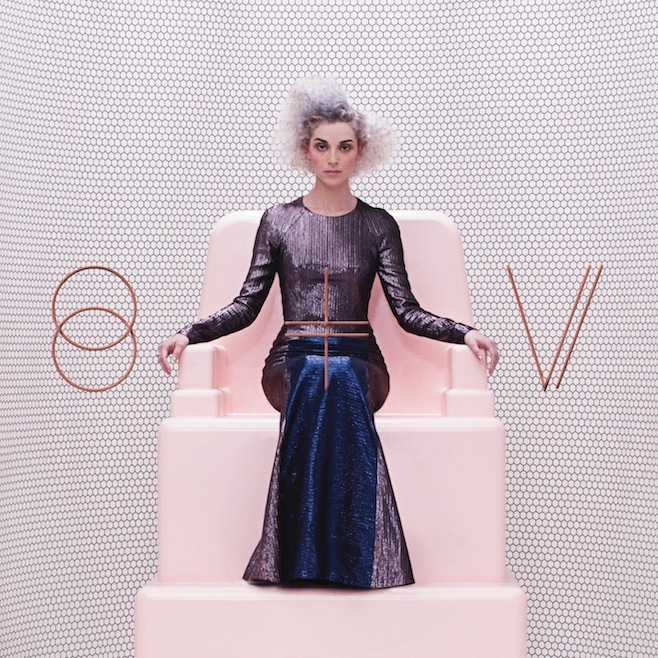 St. Vincent, self-titled – Not long after getting this album, she performed on Saturday Night Live, and apparently people left messages on Twitter saying they were afraid of her. She never seemed scary to me, but maybe it has something to do with that white hair she’s sporting now. 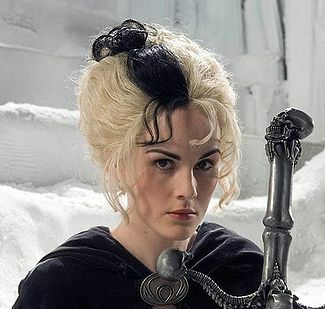 It reminds me of Susan Sto Helit, Death’s granddaughter in the Discworld books. I guess her music is kind of an aural assault, if that makes any sense. It’s difficult to ignore. 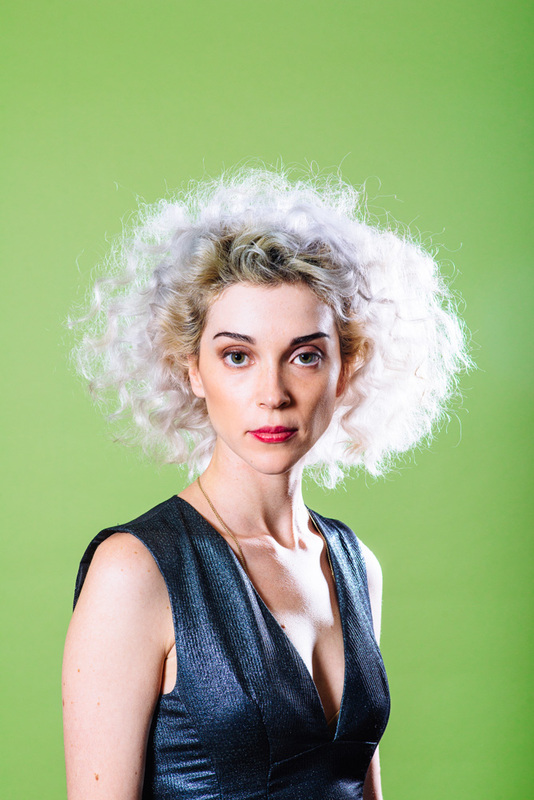 Beth said that the song “Digital Witness” had a David Byrne kind of sound, which makes sense considering that she recently collaborated with him. I think there’s something about the music that reminds me of the song Ben Folds and Regina Spektor did together. Tori Amos, Unrepentant Geraldines – Speaking of musicians who scare people, Beth used to be terrified of Tori, although she likes her now. For my part, I’ve always appreciated the amount of references in her lyrics. One of the songs on this album is about selkies, a topic Frank Black had a song about several years ago. Actually, his album Honeycomb, on which “Selkie Bride” appeared, came out the same year as Tori’s The Beekeeper. Coincidence? Probably, but is it any wonder that I’d have a preference for musicians who make references to mythology? The title of the album is a reference to an etching by Irish artist Daniel Maclise of a penitent woman named Geraldine, which led to a song about how religion and the whole concept of penitence have been used to oppress women. I can’t find this etching online, but I’ll admit I haven’t done a really thorough search. The songs “16 Shades of Blue” and “Maids of Elfen-mere” were also inspired by visual art, the former by Paul Cezanne and the latter by Dante Gabriel Rossetti. 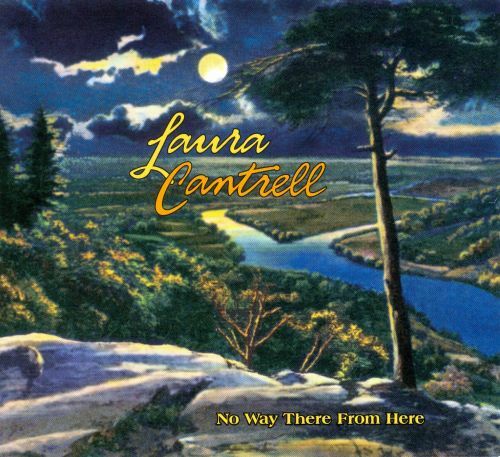 The lead single, “Trouble’s Lament” has an Americana sound to it, while “Rose Dover” is a lullaby Tori wrote for her daughter. I have to say I’m particularly fond of “Giant’s Rolling Pin,” which combines a pie shop Tori really likes with commentary on government overreach. Since so much of her repertoire is dark, it’s nice that she can occasionally do something that sounds fun. It’s interesting how many of her songs involve food in some way; I once joked that she has almost as many food-related titles as Weird Al. This entry was posted in Albums, Art, British, Celtic, Frank Black/Black Francis, Music, Mythology, Tori Amos and tagged daniel maclise, dante gabriel rossetti, david byrne, laura cantrell, no way there from here, paul cezanne, saturday night live, selkies, st. vincent, susan sto helit, unrepentant geraldines. Bookmark the permalink.